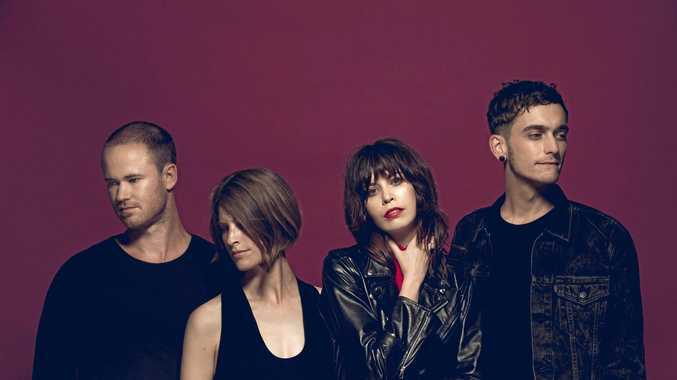 BYRON-RAISED: The Jezabels are an Australian indie rock band formed in Sydney in 2007. They consist of Nik Kaloper on drums and percussion, Samuel Lockwood on lead guitar, Hayley Mary on lead vocals and Heather Shannon on piano and keyboard. Nik, Heather and Haley were raised in Byron Bay.